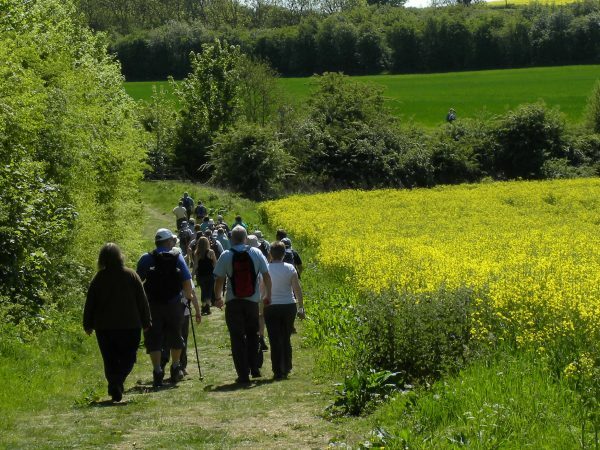 Our two walking festivals offer long and short walks for all ages and abilities in spring and autumn. All are led by local, expert volunteers and many are ‘talking walks’ where your walk leaders will be sharing information about the local area and points of interest. Some of the walks also involve some exciting activities and events for all the family so get those walking boots ready!